·Suitable for the feeding and processing of materials that are different in thickness and length. ·Suitable for high-speed and long material feeding，the unit ca n help go upgrade productivity and feeding accuracy. 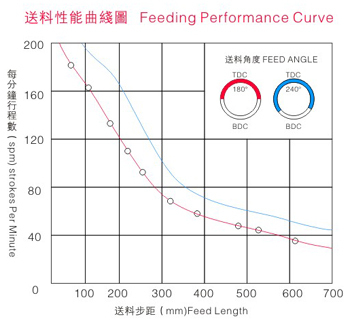 It use touch screen,Feed Length And Speed Can Easy To Adjustment,Quickly And Certainly.Feed length From 0.01 mm To 9999.99mm. ·Mechanical release can be used by long-time and no any malfunction. 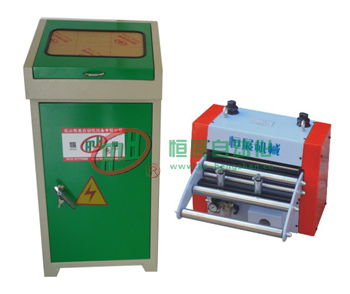 ·The machine is integrally formed with precise structure and strong frame. ·The feederis designed according to our long period experience, emphasising on long service life,high accuracy and easy maintenance.